Regardless whether you enjoyed Robin Williams’ body of work, his death was an upsetting thing. Boulevard, the new film from director Dito Montiel, is the last dramatic film that Williams will appear in. For a vast number of people, Williams’ passing left an enormous hole in the worlds of comedy and dramatic acting, both of which Williams found great success in. The fact that Boulevard is his last dramatic role is particularly sobering considering it focuses on a man in his 60s dealing with depression and identity issues. 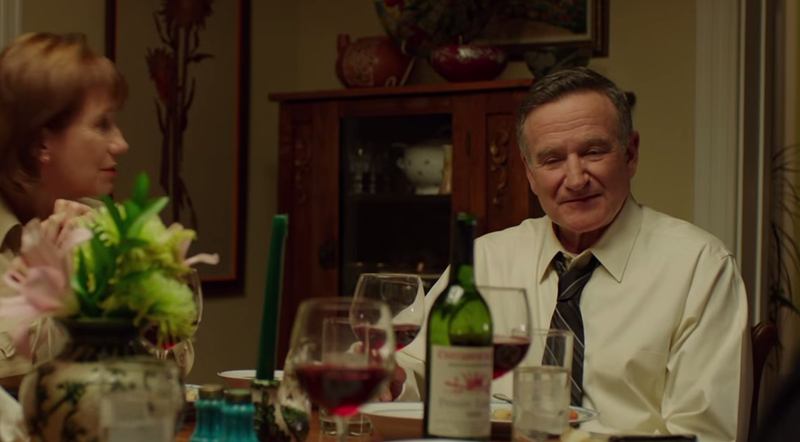 Boulevard stars Robin Williams, Roberto Aguire, Kathy Baker, Bob Odenkirk and Eleonore Hendricks and is set for release in July, 2015.